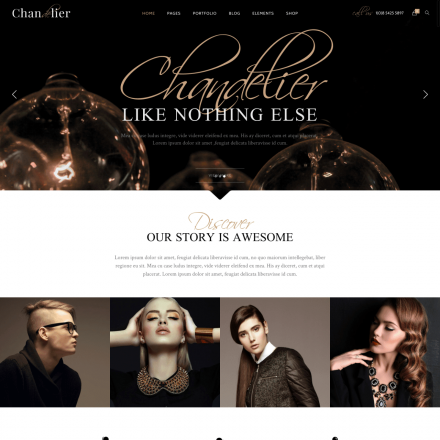 My Broker is a premium WordPress theme. You may translate it to your language with Poedit translations editor. 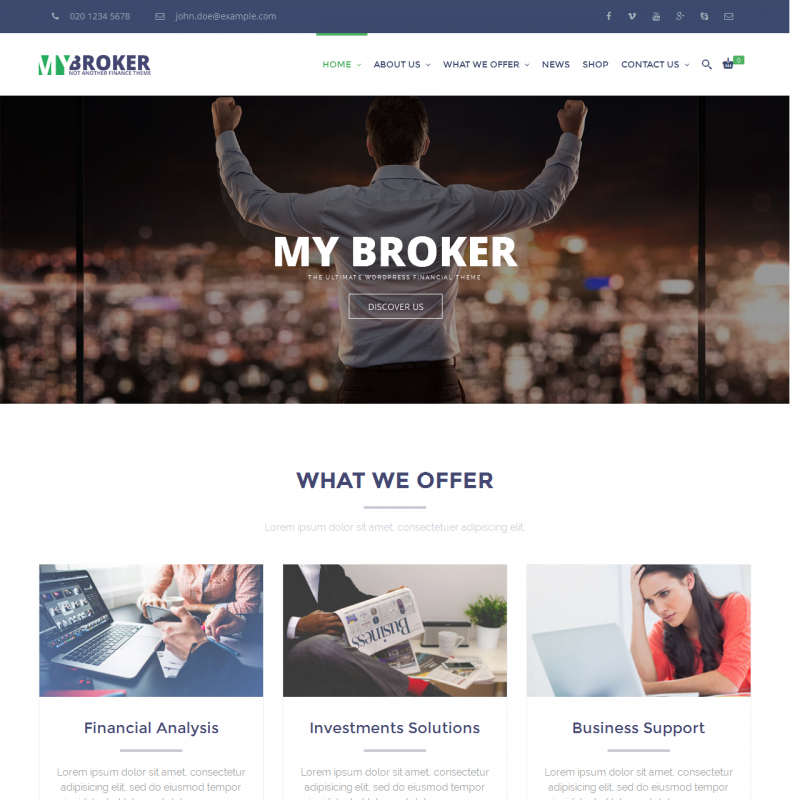 The My Broker theme is specifically designed for the finance industry. 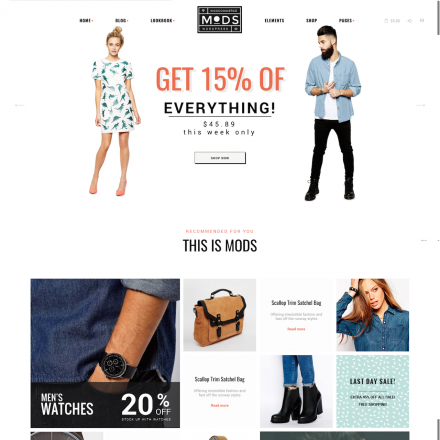 Using this theme, you can create a typical one-page landing, a blog, or even set up an online store. 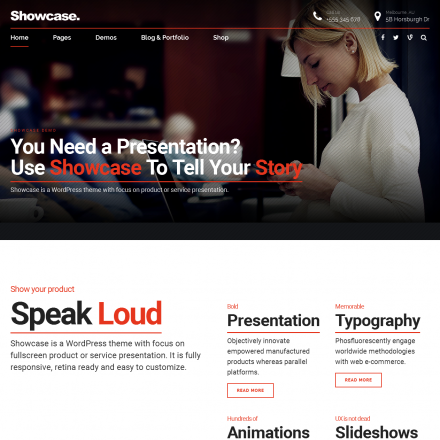 The theme allows you to change colors, fonts, and sidebar layouts; you can choose either the right or left side or place sidebars on both sides. My Broker includes more than 140 shortcodes for the Visual Composer plugin; this premium plugin is also included with this theme. Besides, this theme also includes Slider Revolution and RoyalSlider premium plugins.